Many insureds decide that their banged up Cressida doesn’t need surface damage repairs and keep the insurance claim money. While external damage such as dents and scratches do little to affect the resale and trade in value of an old vehicle, can you really afford to suffer the damages in the long run? Find here our three reasons to make the repairs. What may appear to be surface-level damage may in fact run deeper. Even if the damage looks like a fender bender, it requires the expertise of a professional to determine whether or not the axle or wheel alignment has been compromised. 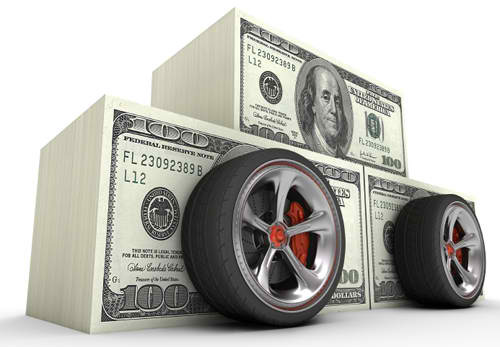 Pocketing the vehicle insurance claim money instead of getting repairs may see the car wear down, or break down later. Some minor damage to the vehicle could worsen over time. You can only decide to pocket the money if the insurance company pays out in cash. Some insurers may decide to pay the third party repairman directly instead of paying you the money. Other insurance companies such as Santam, give their clients a claims card (used only at a few preapproved service providers) into which they deposit money. Check with your insurance company how they operate before submitting a claim for surface damage. If damage goes unrepaired after an accident and later deteriorates into a worse problem, the insurance company will not pay out for it. If the vehicle causes an accident as a result of the damage previously claimed for, the insurance company may repudiate the claim, stating that the accident was a result of improper maintenance of the vehicle. What’s more, if the initial damage deteriorates into a worse condition, the insurance company will not cover the repairs. Even if the vehicle is involved in an unrelated accident, they may hire an inspector to determine which damage was a result of which accident and only pay out for the current accident repairs. Read how to choose your next car.